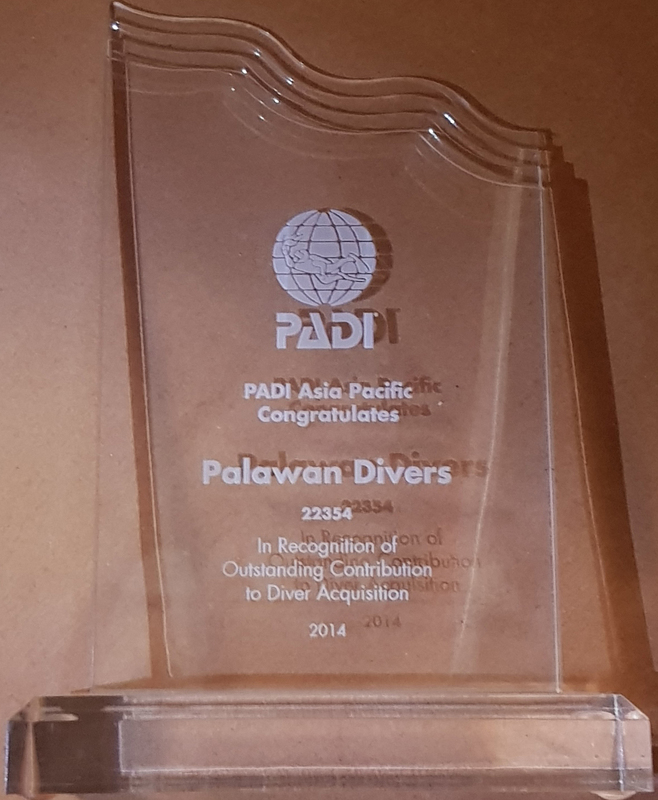 Palawan Divers offers PADI Scuba Diving Courses from Open Water Course all the way to Divemaster. 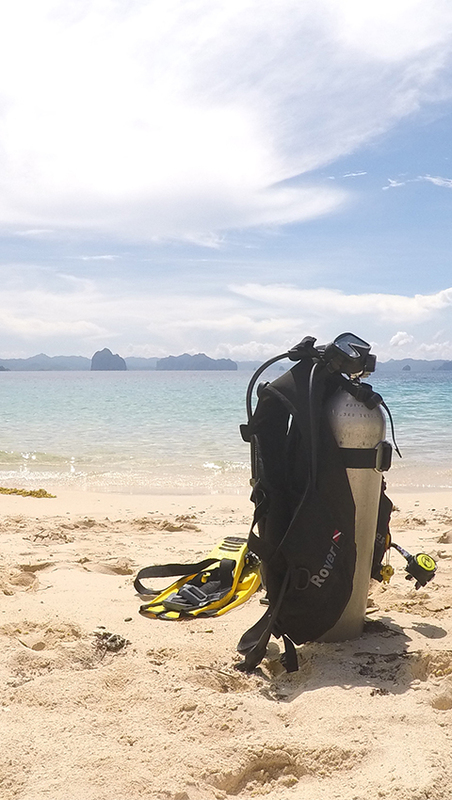 A wide variety of specialty courses such as Nitrox Enriched Air, Sidemount, Deep, Digital Photography and many more. We can accomodate you in English, French, Tagalog, Spanish, Dutch, and Italian. 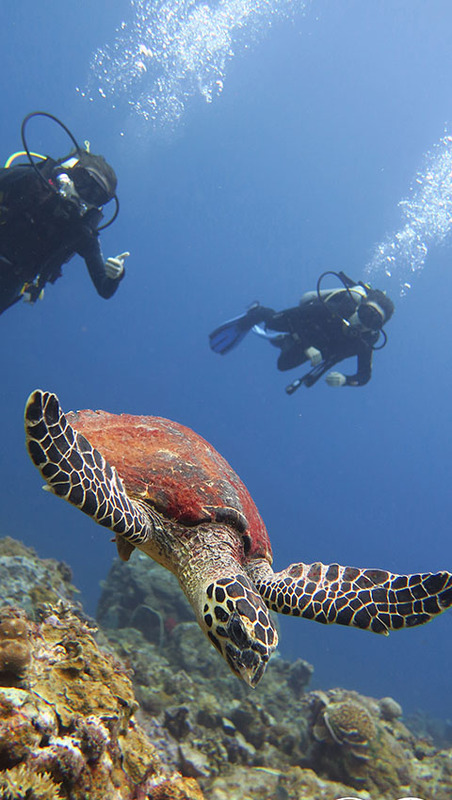 We also offer trips to certified divers wanting to explore Bacuit Bay’s amazing underwater world with daily guided tours. 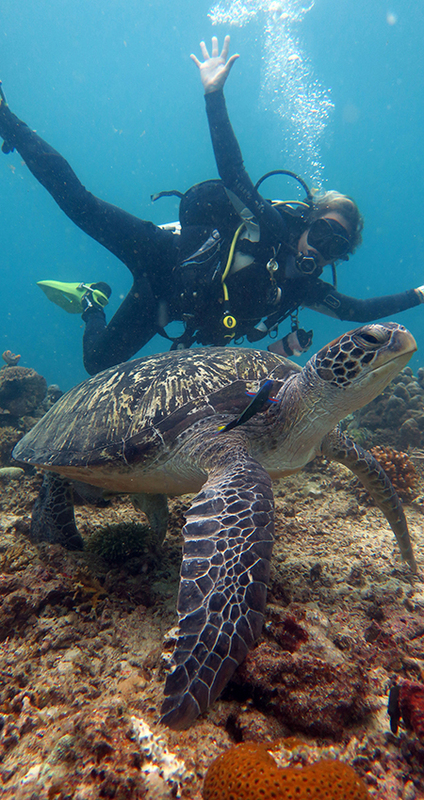 Snorkelers are also welcome. 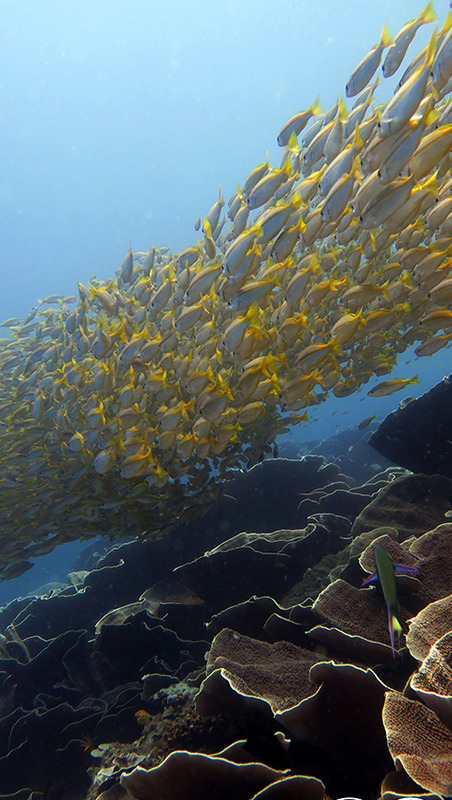 We are a full nitrox facility with a staff of experienced and full-time captains, divemasters and instructors. 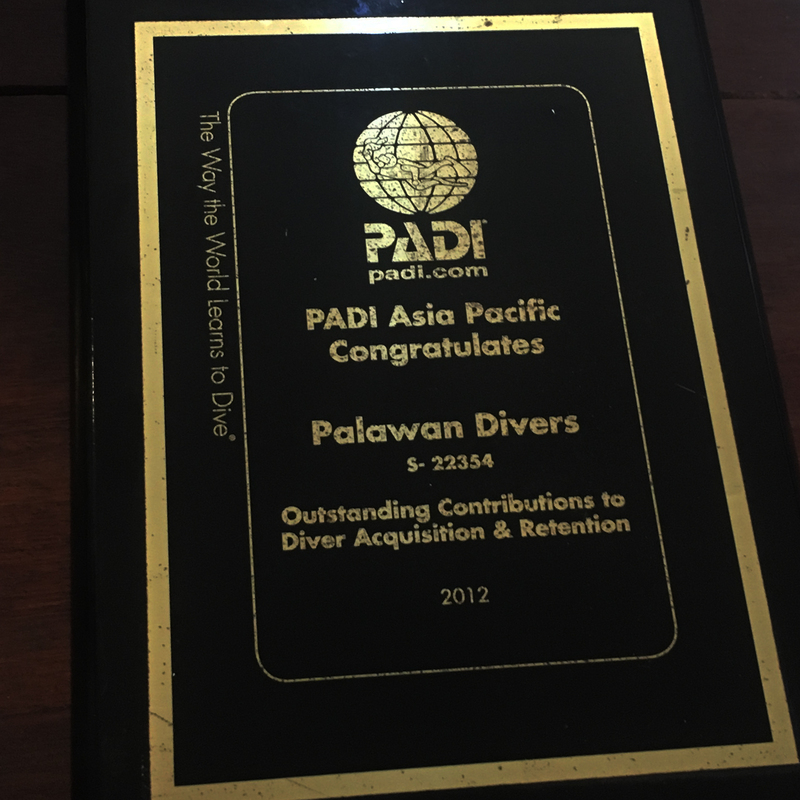 Palawan Divers stands for quality and service. Small groups with a personal approach.